Fitch Ratings has assigned Singer Sri Lanka PLC’s (Singer, A-(lka)/Stable) proposed senior debentures of up to LKR2bn a final National Long-Term Rating of ‘A-(lka)’. The assignment of the final rating follows the receipt of documents conforming to information already received, and the final rating is the same as the expected rating assigned on 15 December 2015. The issue will have a tenor of three years with a mix of fixed and floating coupon payments. Singer expects to use the proceeds to refinance existing debt, restructure short-term debt and for working capital requirements. The debentures are rated at the same level as Singer’s National Long-Term Rating of ‘A-(lka)’ because they represent senior unsecured obligations of the company and would rank equally with the company’s other senior unsecured debt. 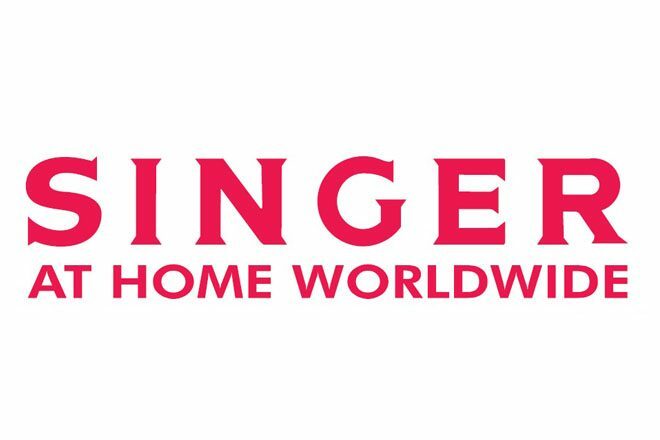 Leading Consumer Durables Retailer: Singer’s position as a leading consumer durables retailer is supported by its extensive distribution network, multi-brand strategy, and robust after-sales service. Improved Operating Environment: Demand for consumer durables is likely to be sustained over the medium term by increases in public-sector salaries in February 2015, lower income-tax rates for private-sector employees introduced in November 2015 and reduced pricing on essential items, including fuel and electricity. Recent Acquisitions: Singer’s recent acquisitions of Singer Industries Ceylon PLC and Regnis (Lanka) PLC – both from its direct parent Singer (Sri Lanka) B.V – have a neutral impact on Singer’s rating. Cyclical Demand, Currency Risk: Singer’s earnings are subject to business cycles, due to the non-essential nature of the company’s products and price volatility. Prices and profitability are also sensitive to foreign-exchange fluctuations as most of the inventory is imported. – Revenue to increase due to improved consumer purchasing power. As at end-September 2015, Singer had LKR1.3bn of unrestricted cash and LKR7.0bn of committed but unutilised credit lines to meet debt obligations of LKR6.6bn falling due in the next 12 months.